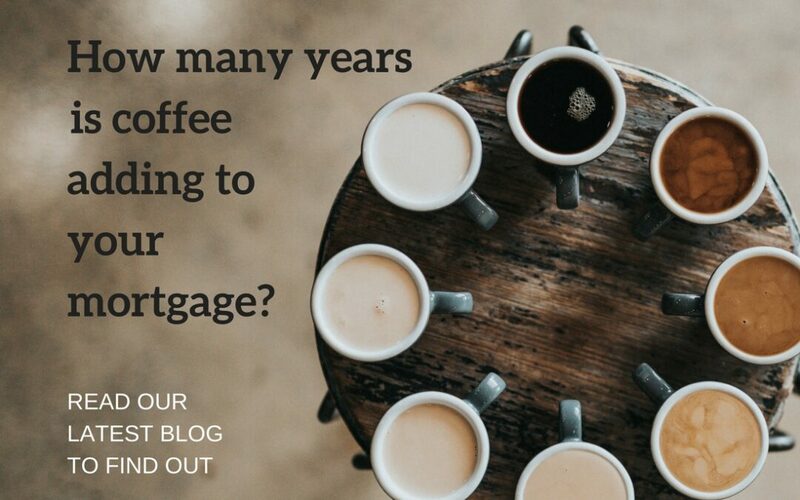 It’s smooth, it’s delectable, and it might just be adding years to your mortgage pain. The culprit? Your daily cup of joe. A morning coffee has long been a ritual for many Australians – a ritual that used to take place over breakfast in the comfort of our own homes. But with the rapid pace of modern life, and the plethora of hip coffee options available around our workplaces, more and more Australians have succumbed to the lure of the take-away coffee. Regardless of whether you’re getting a long black, latte or cappuccino, chances are you’re spending at least $4 a day, not to mention contributing to landfill with all the paper cups. So why not switch to a chic little French press or an Italiano moka pot? The stalwart of workplace kitchens across Australia, a cup of powdered Nescafe might not be everyone’s idea of a sophisticated beverage, but when the mid-afternoon slump hits it can really do the trick. Ok, so now we have the basic costings, let’s see what these options really mean for your mortgage. According to the 2016 Census, a typical Australian is in their late 30s, married with two children, and paying off a mortgage with their spouse. Let’s assume this couple lives in the city, where the average new household loan is $374,900 and monthly repayments are $2,586/month, at an interest rate of 4%. Let’s also assume they are also both drinking a cup of takeaway coffee per day, so spending $242/month on caffeine. At this current rate, they will pay off their loan in 16 years and 8 months at a total cost of $516,044. A saving of $198/month means the couple could increase their repayments to $2784/month. This means they could pay their loan off in 15 years, at a total cost of $501,078. That’s a saving of 1 year 8 months, and $14,906 (deducting the cost of the coffee pot). Like the French Press, a couple could save $198/month, meaning the couple could increase their repayments to $2784/month. This means they could pay their loan off in 15 years, at a total cost of $501,078. That’s a saving of 1 year 8 months, and $14,466 (deducting the cost of the machine). A saving of $233.4/month means the couple could increase their repayments to $2819.4/month. This means they could pay their loan off in 14 years 9 months, at a total cost of $498,764. That’s a saving of 1 year 11 months, and $17,280. Of course coffee is just the tip of the iceberg. There are many other techniques you can employ to help pay off your mortgage much faster. 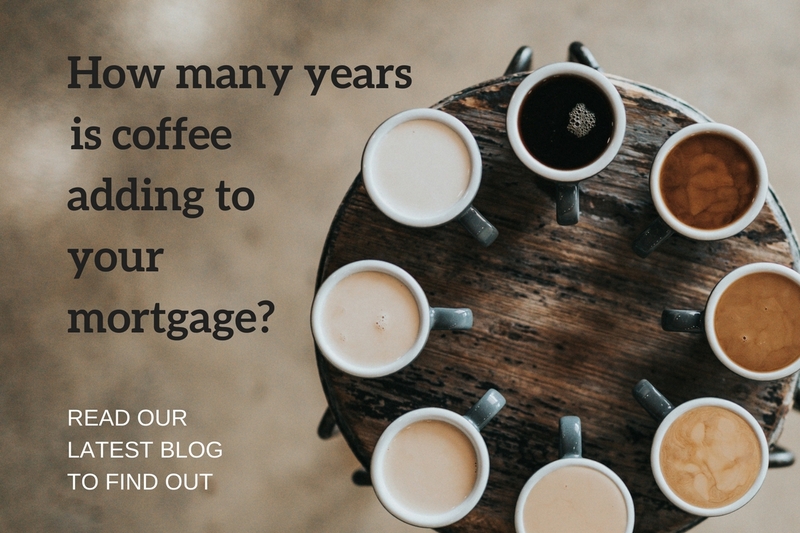 So give us a call on 07 3911 1190 and we’ll help you come up with a plan that will aim to shave a couple more years off your mortgage and help reduce that mortgage pain.